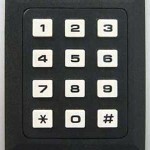 24 Hours A Day – 7 Days A Week – 365 Days A Year Your belongings are complete secure with our Keypad Entry at the front gate! RV spaces as large as 15' x 50'! We have RV spaces as large as 15′ x 50′! Ideal for those seeking maximum security of their investment, indoor RV storage (or storage of any valuable toy) ultimately adds thousands of dollars to the trade-in & resale value of your vehicle. Protecting expensive RV’s, 5th Wheels, Motor Homes and other vehicles from harsh weather is critical. Indoor storage virtually eliminates sun damage, which goes without saying can be very detrimental to roof, paint, tires, rubber moldings and caulking. Interior damage to window treatments, tints, coverings, woods, upholstery and fabrics due to excessive heat and direct light rays from the sun are also eliminated when RV’s, Travel Trailers, 5th Wheels, Motor Homes are stored at an indoor storage facility. Tire cracking is caused by a combination of solar and ozone exposure, under inflation and being parked for extended periods of time. All tires age, but premature degradation from the outdoor elements can result in necessary tire replacement, a hefty expense. 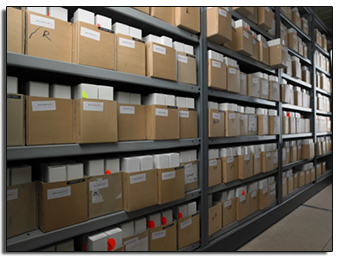 As a state-of-the-art storage facility, we work hard to meet the demands of all your self storage needs including a high level of committment, convenience and modern technology. Our facility promises a secure, clean, well organized facility. We take pride in offering the best in customer service to our tenants. A variety of self storage units are available to rent in climate and non-climate control. 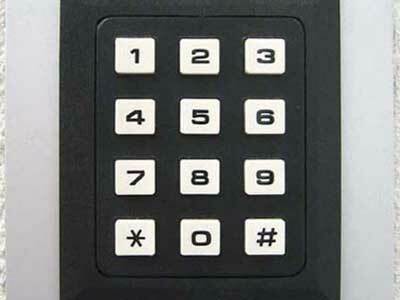 Do you plan to visit our site ready to rent, make a payment, or purchase a lock? We are a Fully Automated facility. Reserve a unit here with us today or call us! Our facility manager is available 7 days a week and after hours. We can assist you at a moment’s notice. 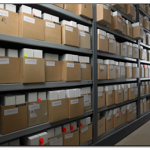 Off-site document storage and imaging systems that help manage your records easily, access files quickly and be in compliance with all federal and state retention guidelines. Sunriver Storage Systems provides a wide range of solutions that take the guesswork out of information management and add efficiencies that actually have the power to change the way you work. Every Storage Size You Can Imagine! We have units as compact as 5′ x 10′ and large enough to fit a full sized RV or Motorhome. Click here to see the sizes and options! 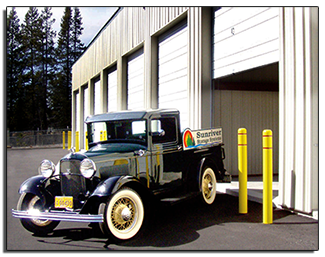 Sunriver Storage Is Easy To Find!